No matter how large or small your organisation MOTOTRBO Systems offer a wide range of systems specifically designed for your business. These scalable MOTOTRBO Systems can expand as you do and allow your radio system to grow with you. By integrating both voice and data with digital technology you increase capacity, receive exceptional voice quality and enhance features which can reach citywide and around the globe. 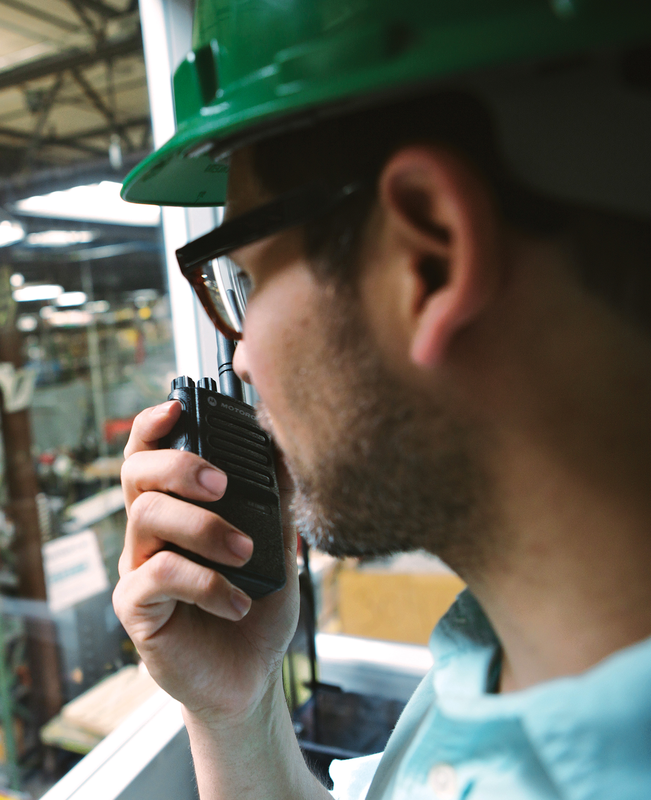 When you’re running a professional operation, you need more than just radio-to-radio communications. 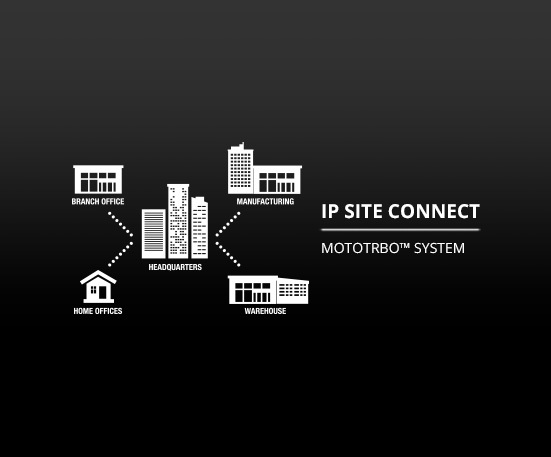 MOTOTRBO Systems have coverage options to suit your needs – whether you’re operating in a single building, a large campus, or even multiple locations around the world. Take a look at your options below. As your business grows, MOTOTRBO Systems can grow with you. 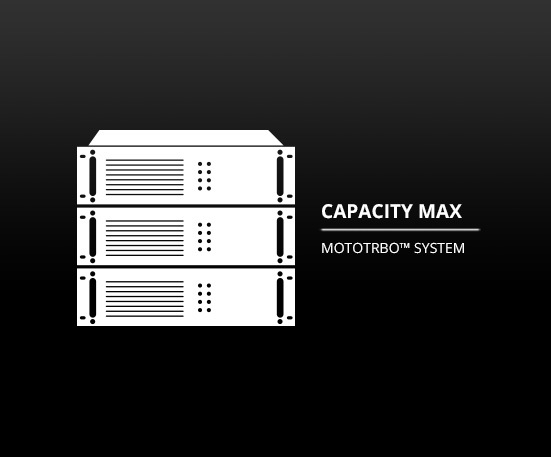 Connecting thousands of radio users and smartphone users in a single location, your capacity options are virtually unlimited. several levels of security and privacy, you can be confident that your system is operating at maximum efficiency and effectiveness.